Voice assisted technology has really taken off in recent times. 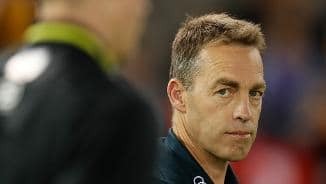 From the early days of hands free car phone calling, to more modern applications such as Alexa, Siri and the Google Assistant, voice technology provides some exciting opportunities for AFL fans. 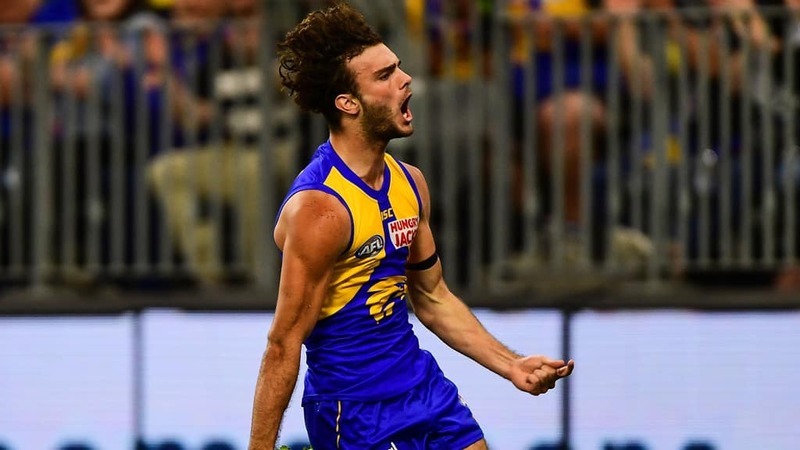 The AFL and Telstra are committed to providing you with all your footy needs. Just use your voice! 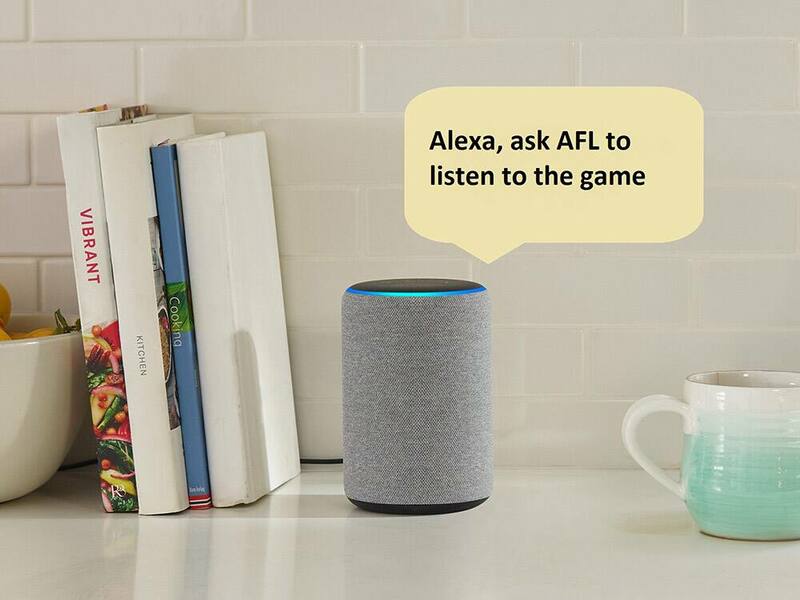 You can now get your footy fix with Alexa. From the bounce of the ball to the last day in September, Alexa has you covered by connecting you with the game you love. 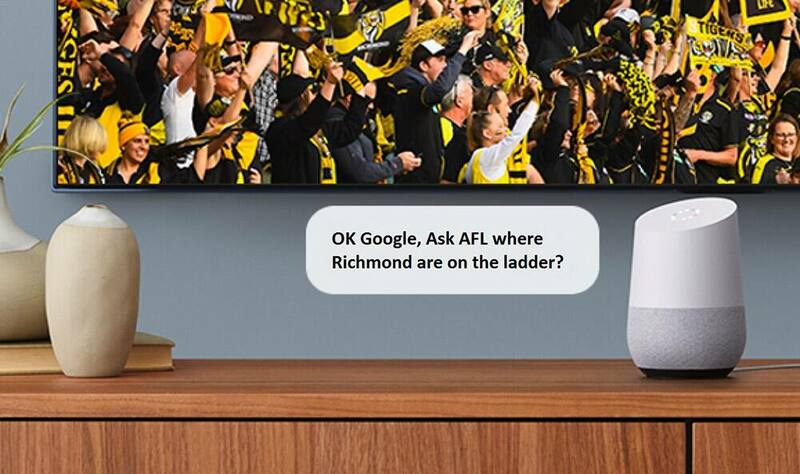 You can now use your Google Assistant to keep up to the minute with all the latest from the AFL. 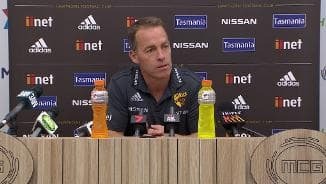 The team will continue to identify new opportunities within these services and deliver them to footy fans so you can use your voice at home, as well as in the outer!